The deluxe edition contains 3 bonus tracks. Crowder has been embraced for his lyrically powerful and musically elaborate and unpredictable songs that have found themselves being sung everywhere from churches to clubs all across the country. In November 2012, Crowder released his first solo project, Crowder: iTunes® Session which delivered nine stripped down organic tracks to many of Crowder’s most loved originals. As part of the David Crowder*Band, they were named one of the “most thoughtful, progressive and exciting acts in contemporary Christian music” by The New York Times, garnering nine Dove Awards, 22 Dove nominations and two GRAMMY® nominations. The band released their final collection of new music with the GRAMMY® nominated project, Give Us Rest (A Requiem Mass in C [The Happiest of All Keys]). The record entered the Billboard 200 chart at No. 2 and gave the band their highest debut in their 12-year career. 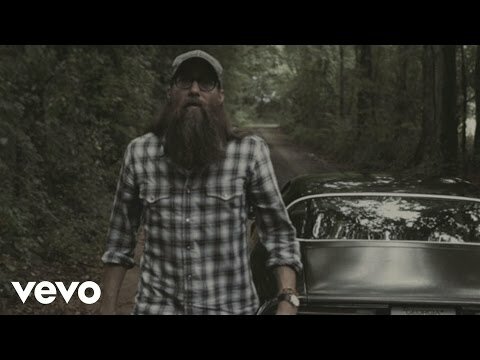 Continuing to perform as part of the Passion movement, participating in university student gatherings in the US and around the world, Crowder has also penned two books including his acclaimed release, “Everybody Wants to Go to Heaven, but Nobody Wants to Die.” Crowder's solo album debut, Neon Steeple, is available now.